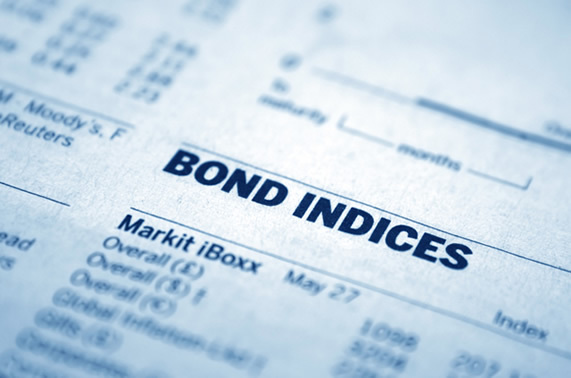 Many firms, both small and large, invest almost exclusively in stocks and bonds. At Island Financial Group, we utilize various wealth management strategies that provide both growth and protection in various markets cycles. We develop custom portfolios and investment strategies designed for each client’s unique goals and desires. Allow Island Financial Group the opportunity to work with you and your family in order to protect and grow the capital assets which you have worked so hard to build. Preserving and transferring this wealth is the primary component of our designed wealth management plans. Our wealth preservation strategy can ensure that assets not only grow over time but also provide a legacy for one's family.